Art & Photography Today | A dash of contemporary art & photography, daily. Looking ahead to new opportunities with excitement, I am sad to announce that, as of today, Art & Photography Today will cease. Art & Photography Today lasted almost four years and highlighted the work of more than a thousand emerging artists around the world. The blog attracted thousands of views every month and, according to Bloglovin’, is the #1 art blog in the UK and #4 in the world, which is an impressive achievement. I feel assured that Art & Photography Today is going out on a high, and I am incredibly thankful for your continued support. If like me, you’re a through-and-through contemporary art enthusiast, rest assured that Art & Photography Today’s archive will remain online, encouraging the discovery of new talent in contemporary art. Why is Art & Photography Today ending? Ultimately, my decision comes down to time. I am actively working towards a career as a screenwriter and, therefore, will be spending more time writing with the hope to, one day, be acknowledged in the film industry. 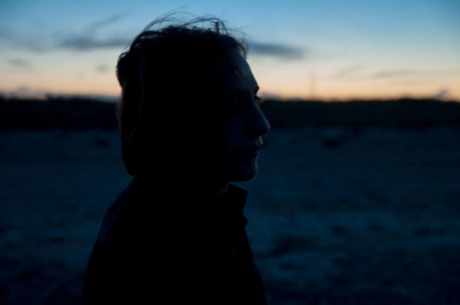 There are enormous challenges ahead; however, film is where I want to be and, hopefully, I will get there with hard work and immense dedication. Once again, thank you for your support. Please, when looking for excellent contemporary artwork and artists, continue to refer to Art & Photography Today and use its library of work as a resource. Who knows, one day you may see my name on a cinema screen. If you would like to contact me, for whatever reason, you can email me at hello@danielwrites.co.uk. I would be pleased to hear from you. This painting is by Ukrainian artist Irina Yourova and titled “Feast”. You can view more of Irina’s work through Saatchi Art. 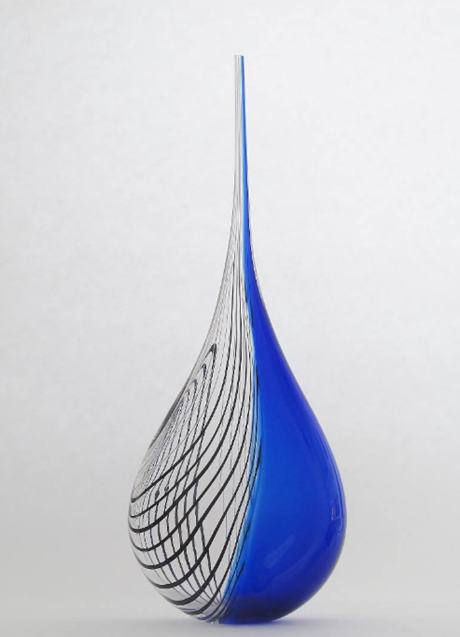 Renè Steinke is an American glassblower, living and working in Sacramento, California. 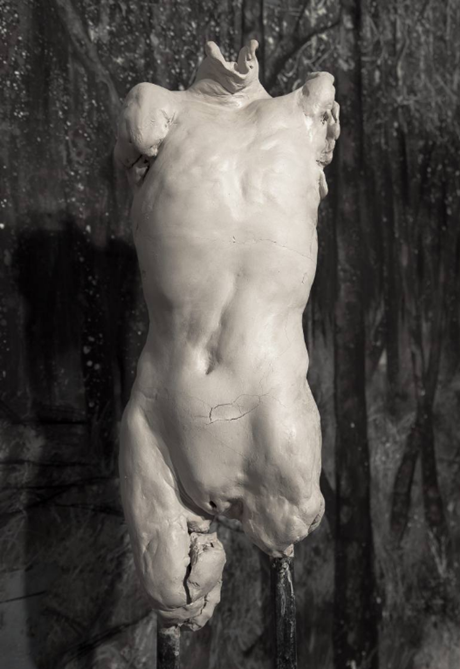 This sculpture is titled “Pioggia”. You can view more of Renè’s work through Saatchi Art. 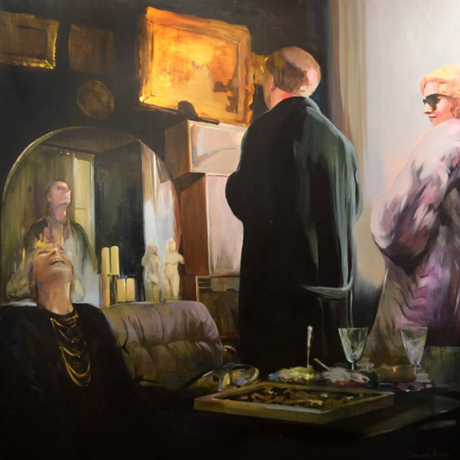 Christophe Lecrivain is a French artist, living and working in Charente. This painting is titled “Petite symphonie”. 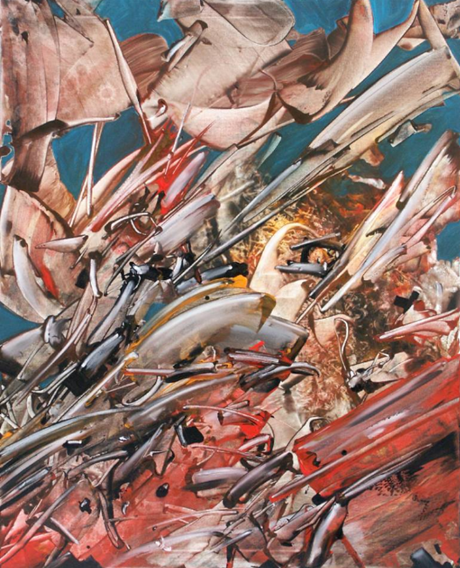 You can view more of Christophe’s work through Saatchi Art. 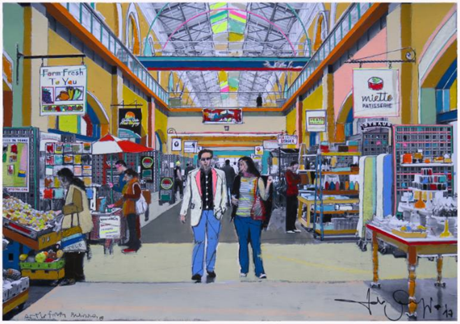 This painting is by Italian-born, Los Angeles-based artist Fabio Coruzzi and titled “At the Ferry Building, San Francisco”. You can view more of Fabio’s work through his website. 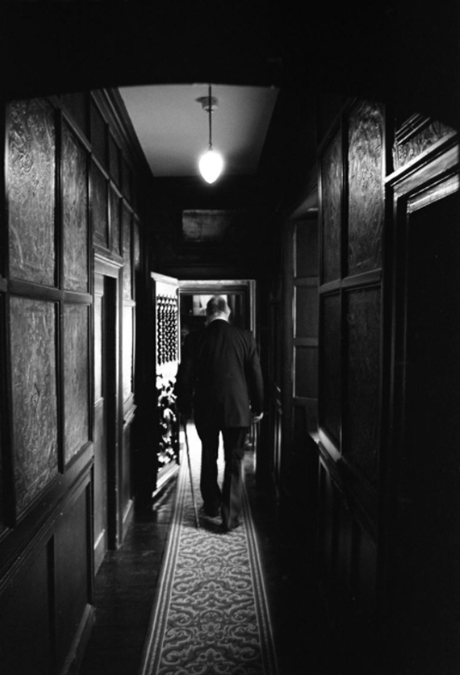 This photograph is by British photographer Paul Cooklin and titled “Old Man in Corridor, Oxburgh Hall”. You can view more of Paul’s work through his website. 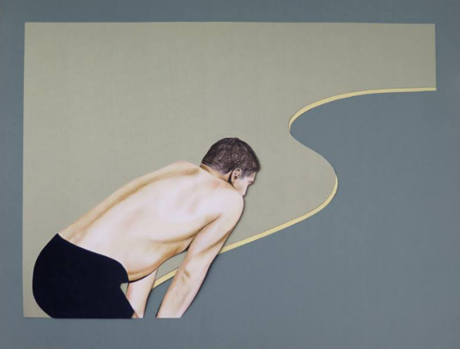 Reid McLachlan is a Canadian artist, living and working in Chelsea, Quebec. 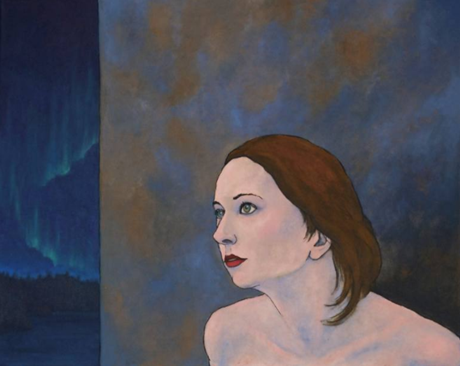 This painting is titled “Aurora”. You can view more of Reid’s work through his website.